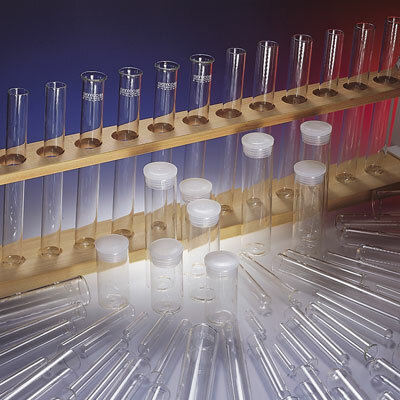 SAMCO test tubes are manufactured from soda, neutral or borosilicate glass to the dimensions, tolerances and quality requirements of ISO 4142:2002, to meet all applications for re-usable glass tubes. 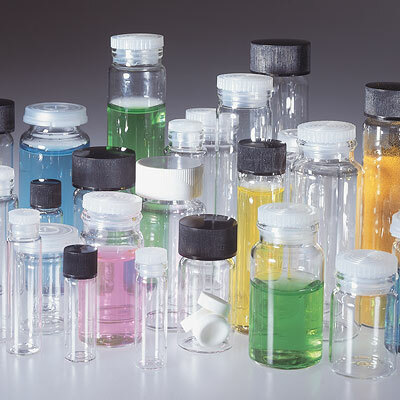 Trident vials are made from neutral glass, under the strict conditions required by the pharmaceutical industry. Available from 1.75 to 28.25ml, with screws caps, clip-on closures or polythene plugs. Screw neck Trident vials are manufactured with buttress thread for optimum closure. 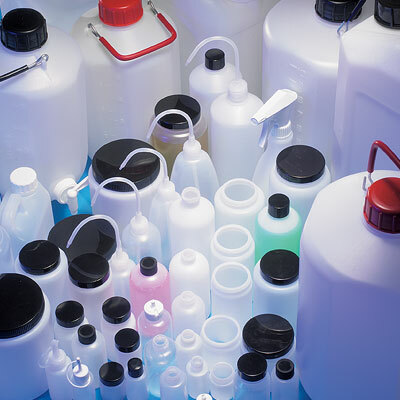 SAMCO plasticware draws on over thirty years’ experience with both injection and blow-moulding techniques to ensure consistent, reliable, high quality products, including the internationally successful SAMCO aspirators, with leak-proof tap assemblies. Manufactured from aluminium castings, SAMCO laboratory scaffolding system combines lightness and strength. 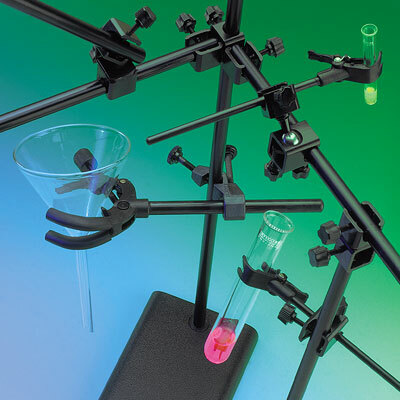 The clamps have a special black coating, whilst the rods are black anodised to 25 micron, helping their resistance to fume cupboard applications. 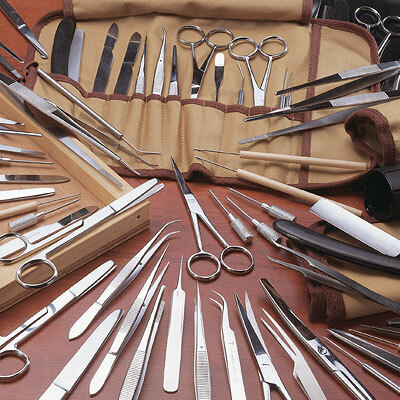 S Murray has developed a world-wide reputation for the supply of high quality dissecting instruments at competitive prices, fully guaranteed in normal use and subject to the same stringent quality inspection procedures as the company’s surgical instrument production.